Most modern removal companies provide professional storage facilities because many clients need them. This can be because of unexpected delays in acquiring new property, lack of space, or just a need to remove clutter. Regardless of the reason, we at First Removalists can help. If you’re looking for “best storage solutions near me”, our company is a good choice. Just give us a call and explain your requirements, an experienced team will offer advice along with an upfront quote. What do you need to know about our storage services? Personal Storage – Personal storage is a good solution for homeowners who want to remove excessive items from their home without having to sell or throw them away. All your possessions will be securely stored in an access-controlled environment so there’s no need to worry about their condition upon retrieval. Commercial Storage solutions – Business storage is a good option for all kinds of business owners, especially small to mid-sized companies. We offer different kinds of storage plans or solutions based on your company’s specific requirements. Our storage solutions are comprehensive and we offer a number of other supplementary services like packing/unpacking to make this task easier for business owners. Affordable storage for vehicles – Vehicles are expensive items and owners usually require additional security to store them. We have highly-secure units ideal for vehicle storage. No matter what kind of car you have, we can provide a safe space for it. All access is carefully monitored and our warehouse is always under strict surveillance to ensure unauthorized access doesn’t go undetected. 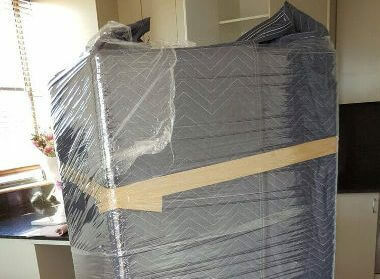 Furniture storage solutions – First Removalists also provides specialised furniture storage services, which include packing and storing these pieces without causing them any damage. We also offer customised solutions; so if you have any specific requirements, just let our expert customer care executives know. They will come up with a plan that fits your needs perfectly. Short-term – This is a good option if you need storage for a few days or weeks. It’s easy to extend or modify the terms of storage plans based on your requirements. Short term storage is affordable for a few days or weeks but can be more expensive in the long run. Long term – Long term professional storage is a great option if you need a space for several months. 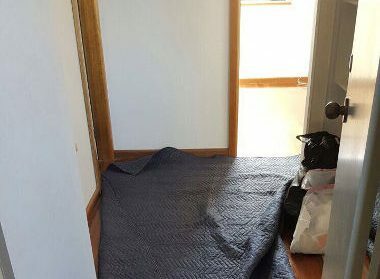 While this is more expensive for short-term use, it is more affordable if you have no plans to remove the possessions anytime soon. The plans are customisable based on specific requirements. Clients can request special additions to their plans. Clients can discuss all pros and cons of these plans with customer care experts to determine which option is better. They will provide an accurate professional storage price breakdown so you know of every expense involved. We offer comprehensive affordable storage solutions so clients don’t need to do much besides contacting us for a service. Most plans include all of the services mentioned below and they’re customisable. Pre-storage packing – Some items are stored as they are, without being packed. That can cause damage in the long run, which is why we recommend our pre-storage packing services. Experts will carefully pack all items in good quality material before taking them to storage. This helps preserve their condition, keeping them free of dust or debris. Packing also makes them safer to transport. Our packing team will include a furniture specialist if needed. 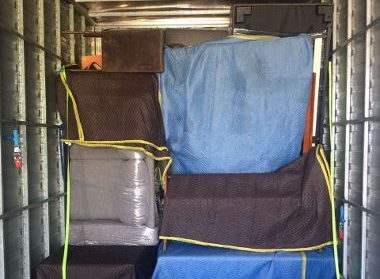 Loading and transport for professional storage – Clients aren’t required to drop items off at our location as the team will handle that as well. Experts will load all your possessions into a truck before driving to the warehouse. 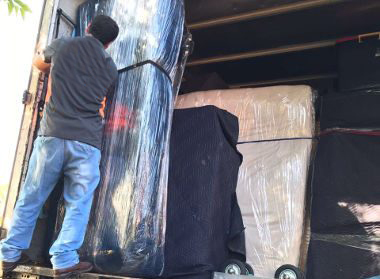 As professional movers, our team is well-trained and experienced in this process so your property will be transported safely. 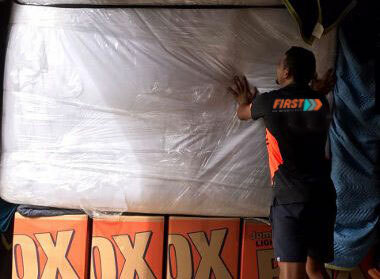 Returning possessions – Clients don’t need to pick up items from First Removalists warehouse after the storage period is over. The team will deliver all items in good condition as a part of affordable storage solutions. This means you just need to close your contract, make final payments, and give the team a delivery address. We will handle everything else. 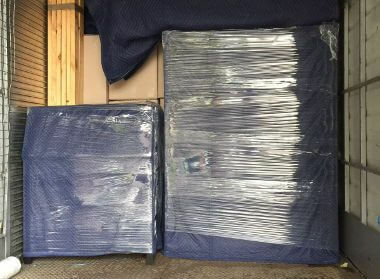 Unpacking services – You have the option to unpack all items or ask our team to do it. This is an additional but convenient service. Our furniture experts will reassemble all disassembled pieces after deliver. If you’re looking for a good place to keep your possessions, we at First Removalists provide the best affordable storage solutions. If you want to know more about our services, contact us through our online form or call us on 0525 633 557.